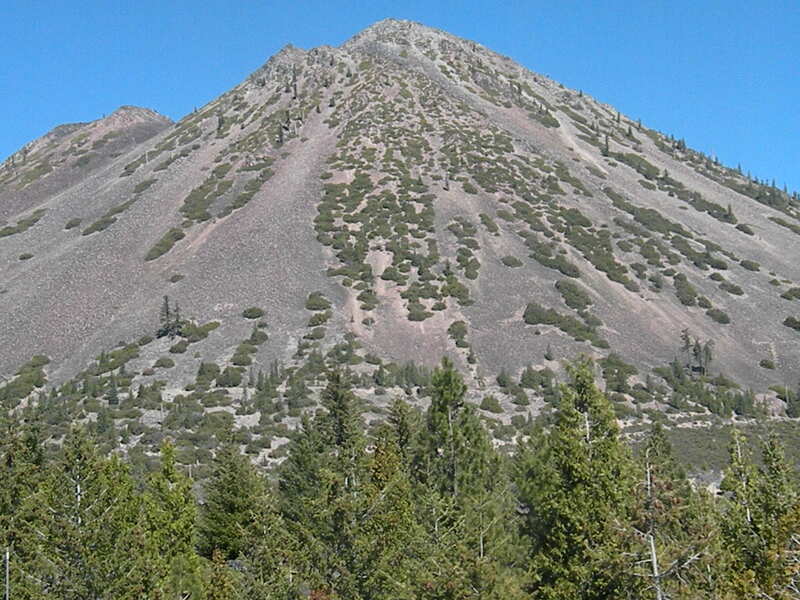 When Mount Shasta blew, much of it piled up next to the mountain forming a cinder cone. My husband describes this to the kids as “volcano poop”. Nice.